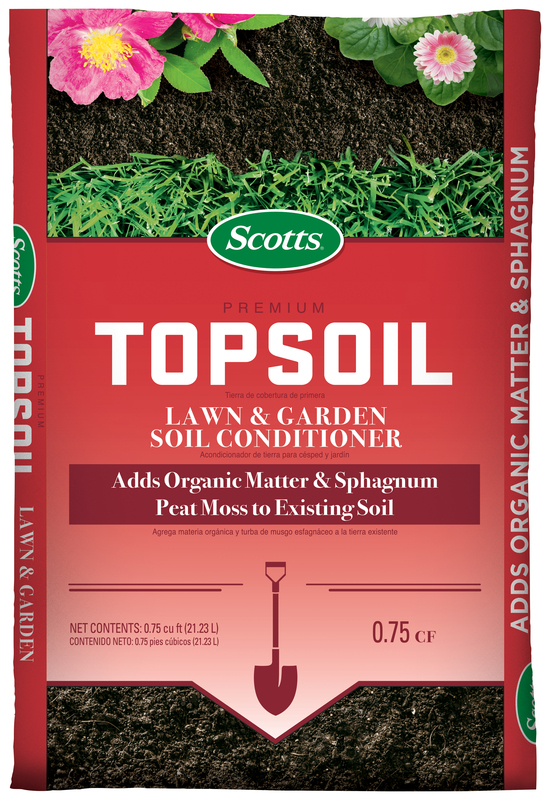 Scotts Premium Topsoil contains sphagnum peat moss and organic matter to condition the soil in your lawn or garden. 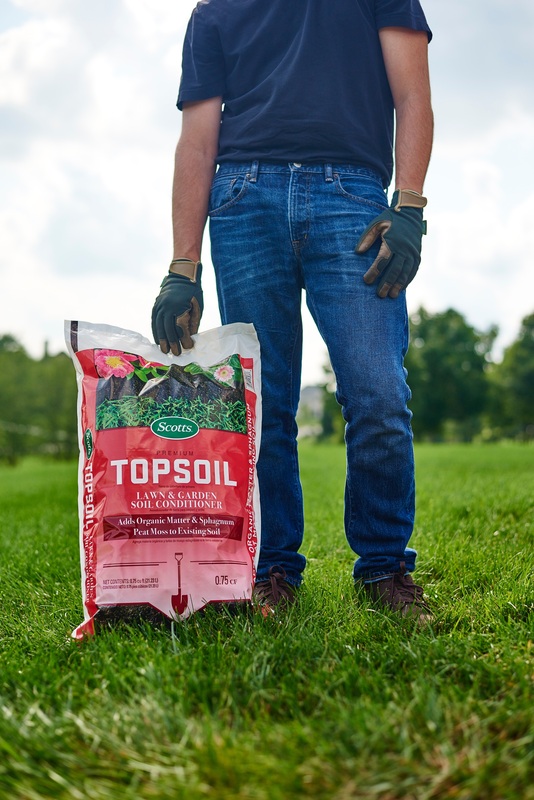 Use it as a top dressing to maintain your garden or as a conditioner when establishing a new garden. 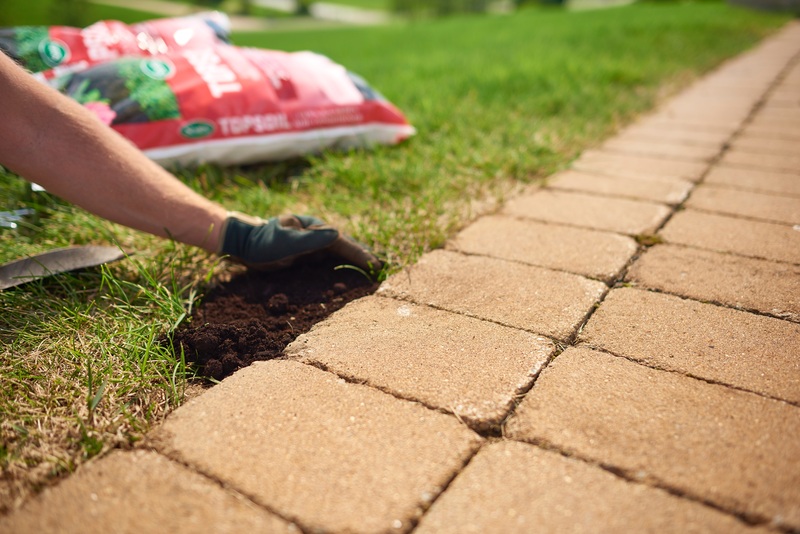 For in-ground use only. 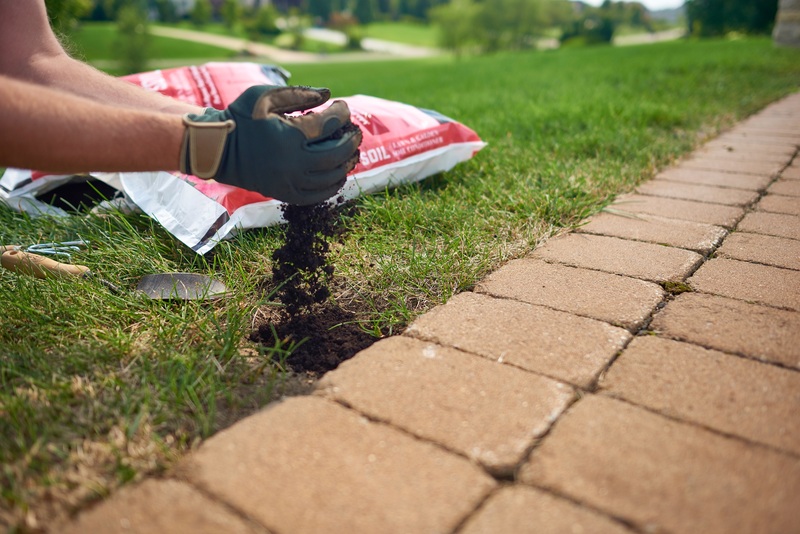 Mix into native soil as a conditioner for existing gardens or when establishing new lawns or gardens. Scotts No-Quibble Guarantee: If for any reason you, the consumer, are not satisfied with results after using this product, you are entitled to get your money back. Simply send us evidence of purchase and will mail you a refund check promptly.